Axial angular contact ball bearing 234480-M-SP,Double direction,separable,trstricted tolerance. 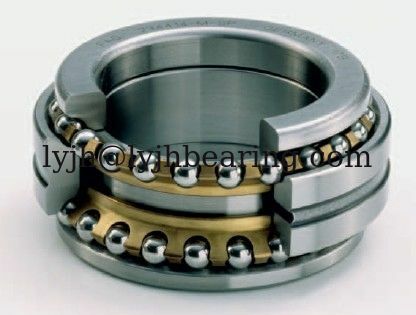 JinHang Precision Bearing mainly export high quantities FAG 234480-M-SP Bearing and relative products, we have huge stocks for FAG 234480-M-SP bearing and relative items, we supply high quality FAG 234480-M-SP Bearing with reasonbable price or we produce the bearings along with the technical data or relative drawings, It's priority to us to supply best service to our clients. If you are interested in FAG 234480-M-SP Bearing, please email us :lyjh@lyjhbearing.com so we will contact you directly.